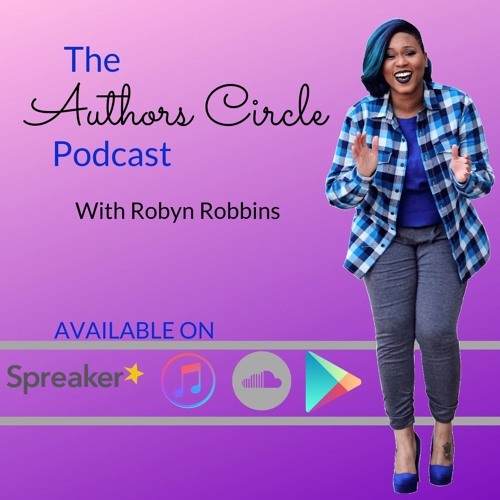 The Authors Circle Podcast is hosted by Robyn Robbins. Best Selling Author, Certified Life & Book Coach and International Speaker. Enjoy Behind the scenes talk for the book lover, Real talk about self-publishing, interviews of upcoming authors in the industry with amazing stories/messages and tips and tools for the purpose-driven aspiring author.